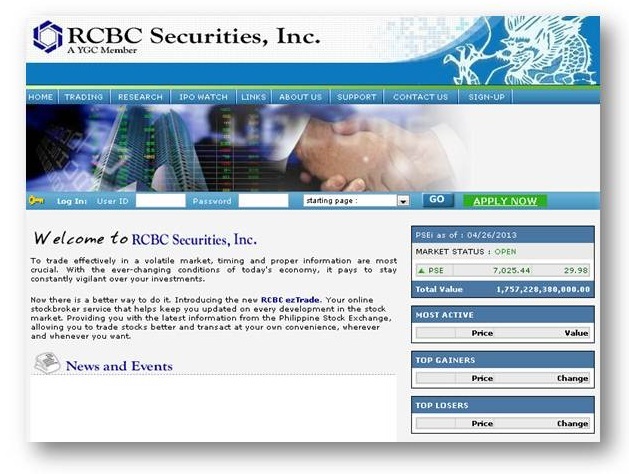 Listed here are the Philippines stock brokers offering an online trading platform. 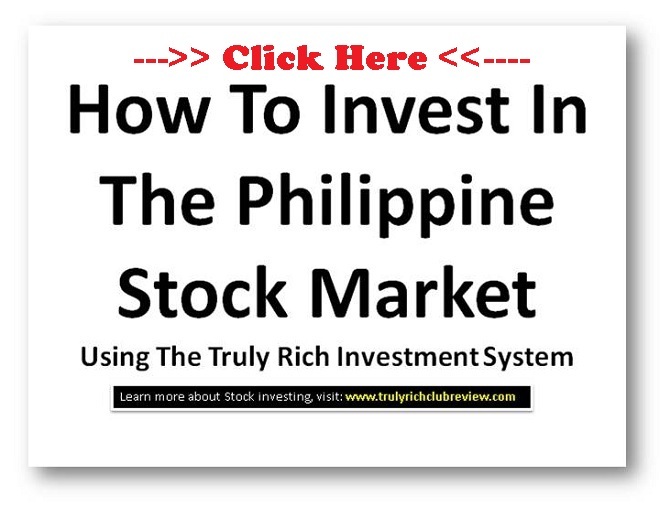 There are many online trading platform in the world and you might be asking, how about in the Philippines? 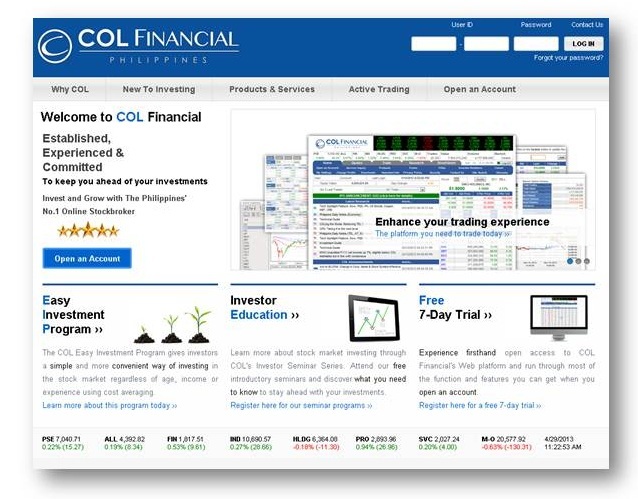 Based on my own research, allow me to share you these online trading platforms. 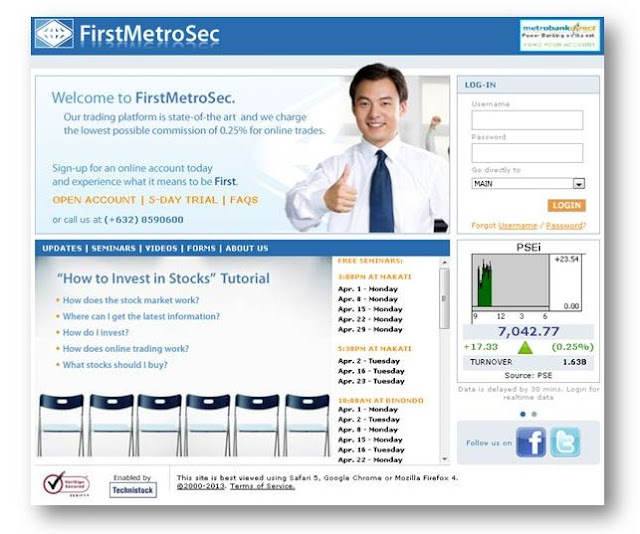 By the way, you can leave a comment below if you know any legitimate online stock trading platform which are not listed below. So far I got 10 on my list. Check it below. Again, leave a comment if you know other than listed here, or just mention what online platform are you in. Thanks. Your comment will be highly appreciated.